Lada Obradovic is a Croatian jazz drummer, composer and arranger. After finishing a four year bachelor drum performance programme at the Academy of Graz, Austria, she moved to Bern to study master performance Jazz at the University of Bern in Switzerland. 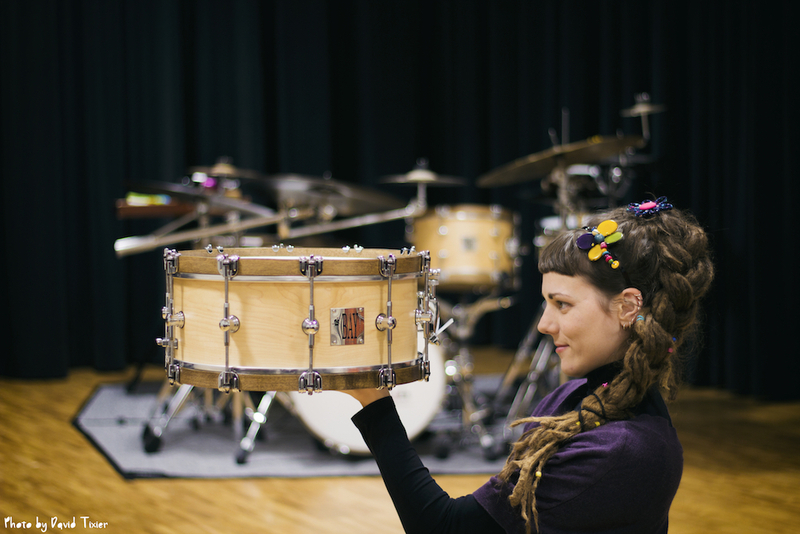 In 2016, she signed an endorsement contract with the British hand made drum company "BAY Custom Drums” as well as a contract with the American cymbal company “TRX”, which are hand made Turkish cymbals made on her personal request which have served as a prototype of the first jazz series (the "CLS series") of the company. With her three main projects (the “Lada Obradovic project”, “Obradovic-Tixier Duo” and “David Tixier Trio”) she performs frequently in clubs and festivals around the world.